COBRA Golf has announced a long-term agreement with the PGA EuroPro Tour which will see the brand become the Tour’s Official Equipment Partner. The partnership will allow for a strong brand presence across the EuroPro Tour while offering support to players who are currently using, or are interested in the catalogue of products. “Having started working with the PGA EuroPro Tour as the official Footwear Partner in 2014 we are proud to extend the relationship by becoming the Official Equipment Partner, further supporting some of golf’s future stars,” said Mark Freeman, UK General Manager of COBRA PUMA GOLF. Director of Operations at PGA EuroPro Tour, Dan Godding, said, “I am pleased to welcome Cobra as Official Equipment partner of the PGA EuroPro Tour. 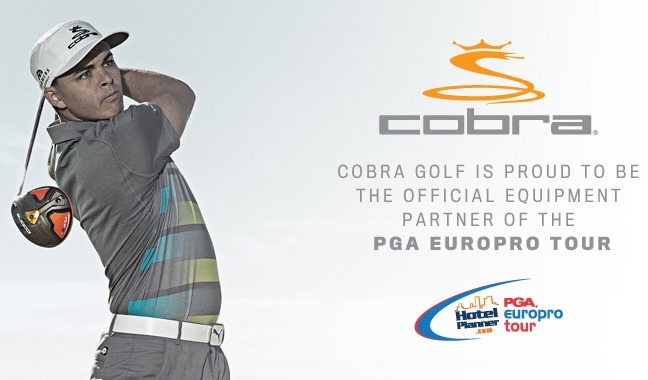 “I am thrilled that Cobra have put their heavyweight backing behind the PGA EuroPro Tour; Cobra one of the sport’s biggest brands and our players will benefit hugely from this exciting partnership. COBRA Golf is also delighted to announce the Fly-Z+ driver as the Official Driver of the Tour. COBRA Golf, a leader in golf club innovation and performance, has released the latest in adjustable weight technology with the FLY-Z+ Driver featuring the all-new FlipZone weight technology. The key to increased distance is the ultra-low center of gravity (CG) embodied in COBRA’s new FlipZone weight technology that gives golfers the ability to move the low CG to the front or back position depending on their swing, to promote faster ball speeds, lower spin and optimal launch angles. Our technical staff will be working to activate our premium tour product on the Euro Pro Tour through their talented group of professionals. 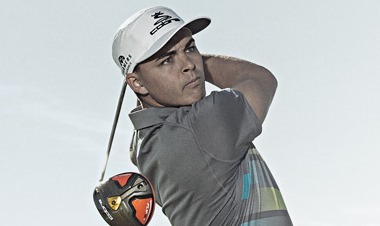 PGA Tour Staffers Rickie Fowler and Jonas Blixt are already gaming the Fly-Z+ Driver on Tour this season. EuroPro players putting the product into play will further add to the Tour validation moving through 2015.